Think you could design a flag to celebrate Black History in Hackney? If so we are encouraging you to send in your designs this Black History Season!! 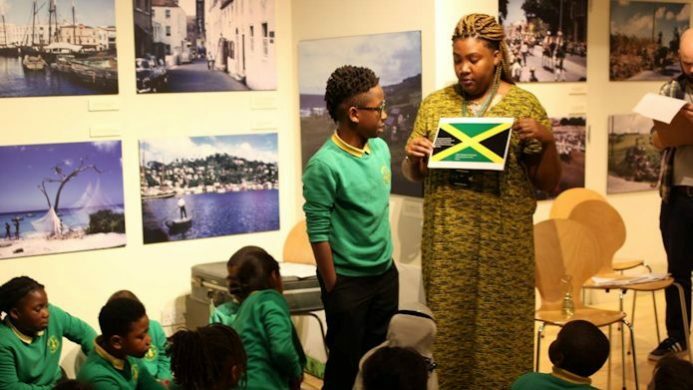 Deputy Mayor, Anntoinette Bramble, launched the competition at a Black History workshop at Hackney Museum with Year 4 students from Princess May Primary School. The winning design will be picked by a panel of judges and will be made into a real flag with the help of a local artist. The flag will then flown on top of Hackney town Hall in time for Black History season in October 2018…yep you read that right! Winners will be announced in early 2018. The deadline for entries is Thursday 21 December 2017.